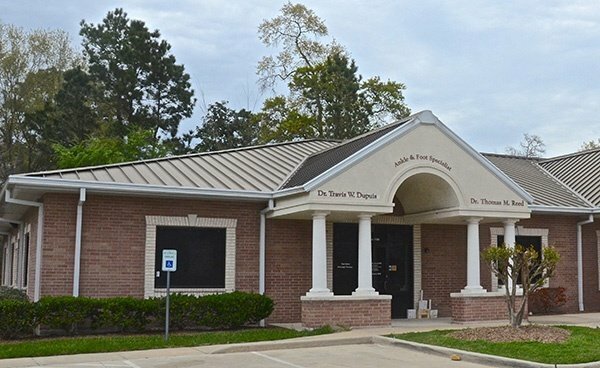 Dr. Reed and Dr. Dupuis have over 45 years of combined clinical experience and are eager to put that experience toward benefiting patients in Huntsville, Conroe, The Woodlands, and North Houston, TX. 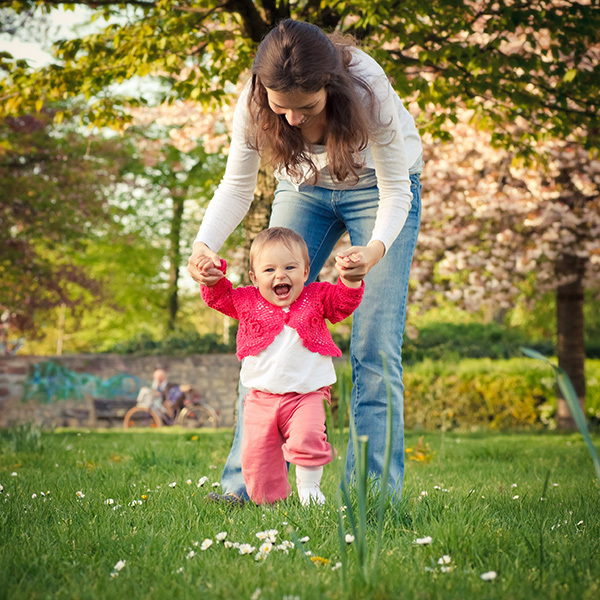 We offer a wide range of foot care services for the entire family. We also offer a comprehensive wellness program including group and individual consultation on healthy lifestyle options. Our doctors and staff are here to get you healthy and stay that way. Call your friends and let’s get together for a special invitation meeting on how to stay healthy. 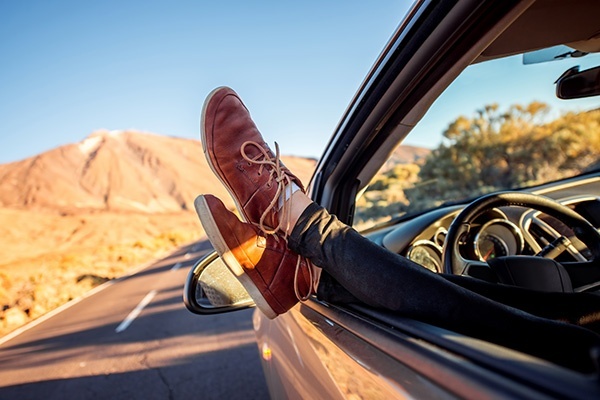 We stand on our reputation of providing the best care available to get you ready for the next one hundred thousand miles. Call and Make an Appointment – Get that SPRING Back in Your Step Again! Healthy Living Consults – Did you know that you don’t have to stop eating those great tasting steaks to stay healthy? That is a common misconception along with the idea that a low fat diet is healthy. Now, there are some healthy living practices that need to be in place as well and we can teach you how to do that. 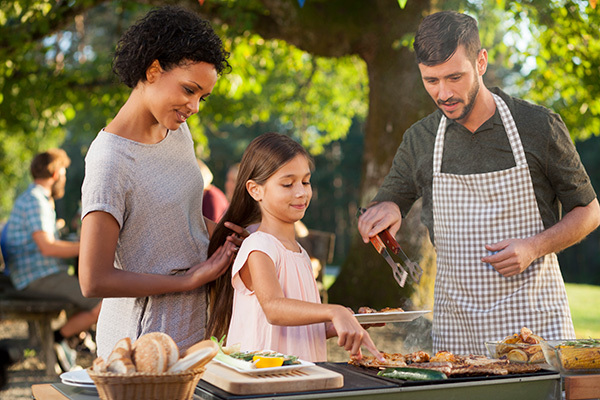 Join our healthy living family and learn how to keep your life fun, exciting, and healthy. Diabetes Consults – Diabetes does not have to own you! Most people can get healthy and off those potentially harmful medications. 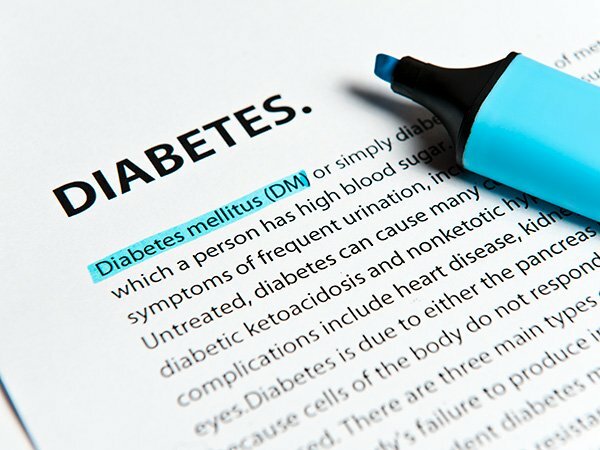 Did you know that the incidence of Diabetes was less than 1% in 1900 and now is over 25%? Why? The answers will surprise you! All you need is to have your toolbox filled with the right information to get healthy again. We can show you how. Just call for an appointment with our healthy living expert doctor. Read more about diabetes. Weight Management – 67% of the American population is overweight and 34% are clinically obese. This is a very serious problem not only for us, but genetic changes take place that pass down to the third generation after you. There are some really effective ways to get slim and trim without starving yourself or buying expensive diet plans that give you body a chance to heal. Real weight loss with attitude. You’ll love this plan! Physical Therapy - We have onsite physical therapy services that keep your recovery simple and effective with manageable appointment times. Surgical Services – Our surgeons perform state-of-the-art foot and ankle surgery procedures designed to get you back to normal as quickly as possible. 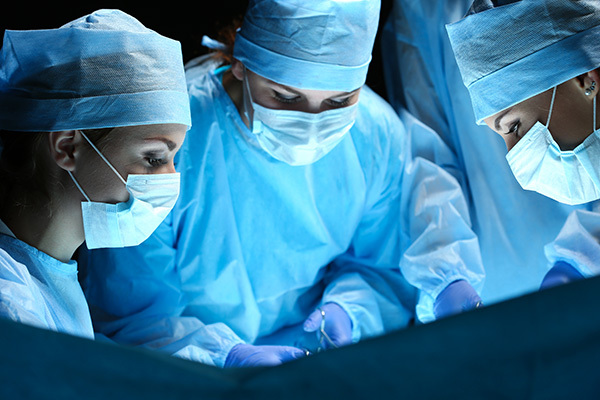 Microsurgery, endoscopic procedures, arthroscopy, special procedures for painful neuromas, bunions, hammertoes, and ankle instability and arthritis contribute to the popularity of our surgeons. Custom Orthotics – Orthotics can be customized for specific purposes from everyday use to professional sports activities. 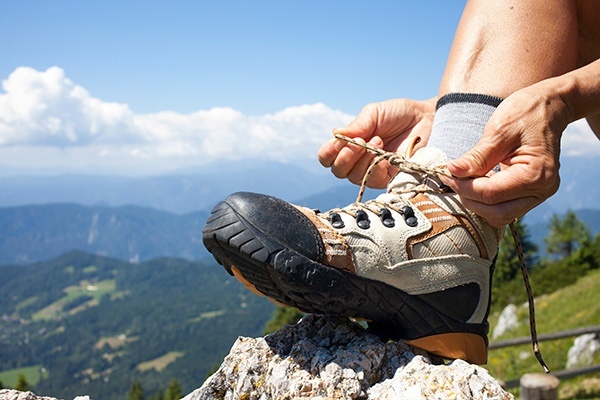 Don't be fooled by assuming that the local sports store or retail chains that have orthotics can provide you with the professional custom orthotics that your feet need. They are not doctors or foot orthotic experts and many will charge exorbitant prices for a cheap product. 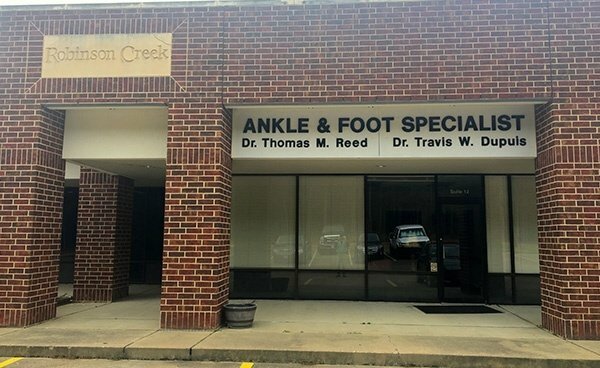 Dr. Reed and Dr. Dupuis are the foot health experts that know how to create a custom orthotic specifically designed for your feet. 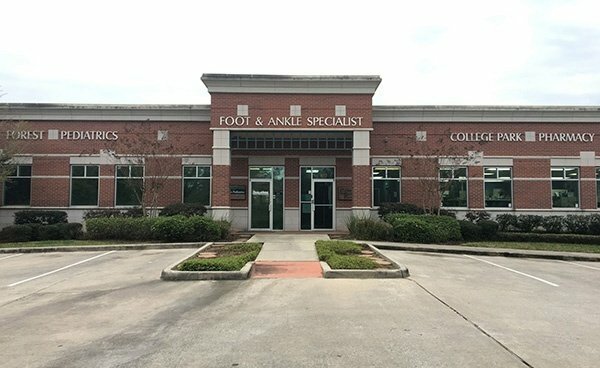 Pediatric Foot Care - Newborns to eighteen, we are here to take care of your children’s needs during those critically important developmental years. 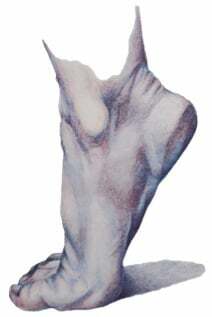 Many foot deformities seen in adult years can be prevented by starting conservative care in the early years of walking. Orthotics and specific exercises for the lower extremity can train muscles and bones to develop in a normal way if a child is not walking right. But it is important to have your children evaluated early, especially if there is a noticeable problem. where our doctors share the most recent and important health information to keep you healthy, active and on your feet. Take advantage of our Get Healthy Now program and get a FREE sample of premium grade peppermint essential oil when you start our program especially designed for you. Call and speak to Shelly or Lauren, our specialized wellness coordinators. Because You Visited Our Website! 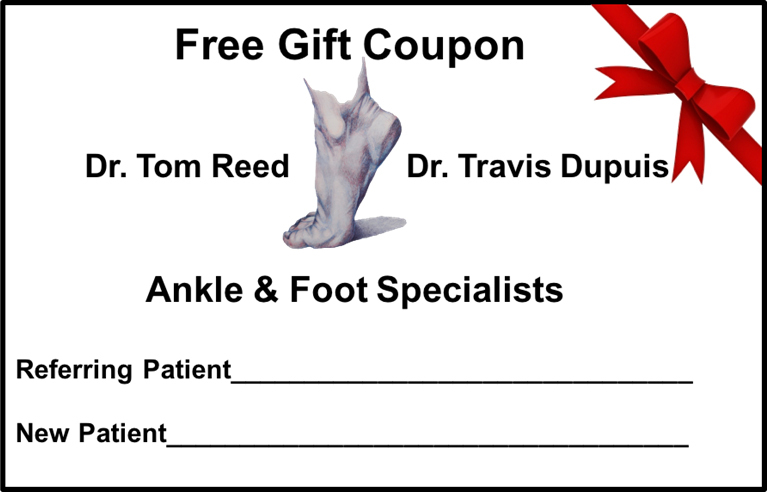 Take 20% off Custom made orthotics for our self pay friends. Take 20% off a special reference book with the purchase of an Essential Oils Starter Kit and Pain Cream. Referral Partnership Program – Print and send this coupon with your name filled in to a friend and when they come in, you both get a free gift.